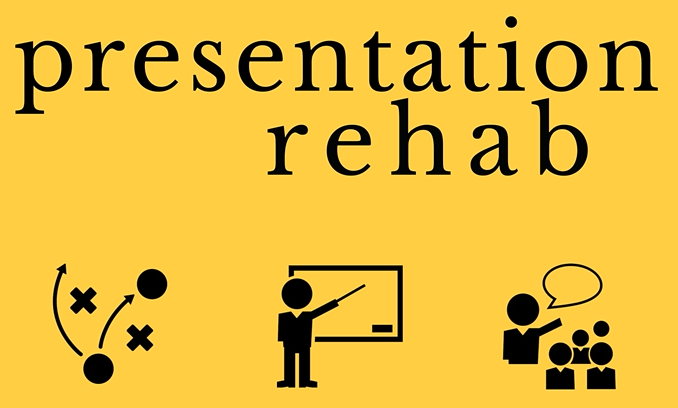 This is Tip 2 of several tips to create presentations and deliver them more effectively. This tip today is to write down the purpose of your presentation. Nearly every book and article on goal setting recommends that goals be written. Follow-through on goals is much more likely to occur when they are transformed from thoughts into printed words. In a study that addressed poor academic performance, researchers divided the subjects into two groups. One group completed an online program focusing on setting and writing goals down. The other group, the control group, did not participate in the online program. At the conclusion of the 4-month evaluation period, the participants from the goal-setting group displayed significant improvements. After the four-week trial, the participants were asked to evaluate the effectiveness of their experiences. There was a statistically significant difference between the unwritten goals group and the other groups. Taking the time to write out the purpose of your presentation is the first step of a multi-part process to capture the planning for your presentation in writing. Imagine starting on a long journey without knowing the destination. While taking a leisurely, Sunday drive might occasionally be pleasant, it would be impractical to take a journey with no end in mind. How could you even anticipate how long such a journey would take? It would be impossible to plan for an endless journey. A destination is needed when traveling and a presentation also requires a destination, better known as a "purpose." Stephen R. Covey, author of The 7 Habits of Highly Effective People, describes the very first habit as "Begin with the end in mind." Despite its banality from overuse in the business community, this is still excellent advice when planning a presentation. 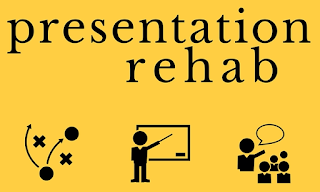 At the end of the day, what do you want people to take away from your presentation? "When people leave my presentation they will know how to create a flow chart." "When people leave my presentation they will agree to fund my project."